LOT FOR SALE!!! Looking to expand your income producing properties. 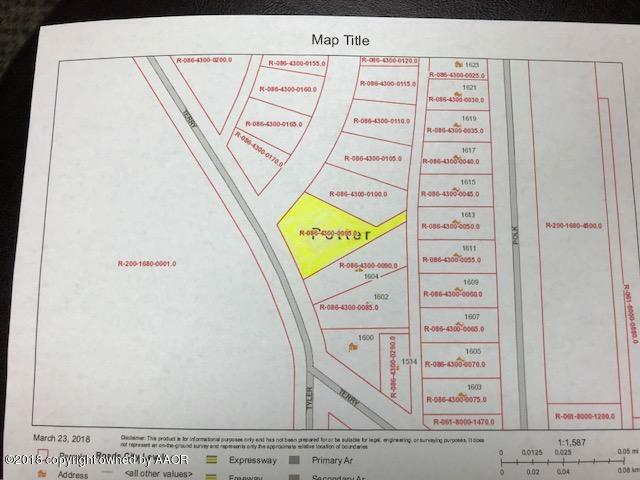 You can build on these 15 lots for duplexes, quads, homes, etc. This lot is directly behind Lee Elementary school and near Tascosa Drive in. 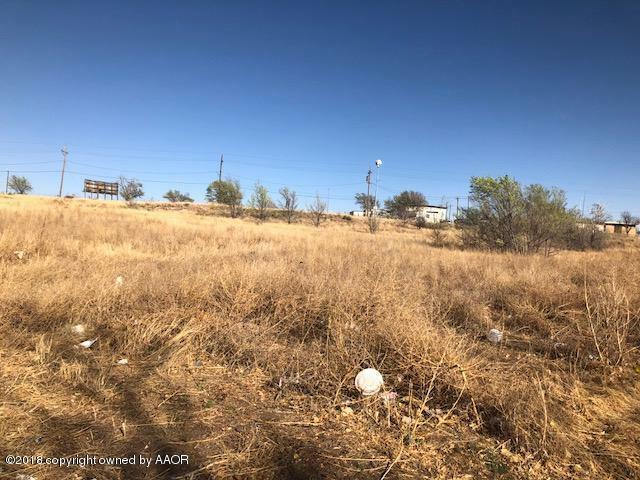 This is a great opportunity to build up North Amarillo with only $1.75 per sq. foot price for this great lot.